One of the most distinctive and valuable features of our school is its campus. 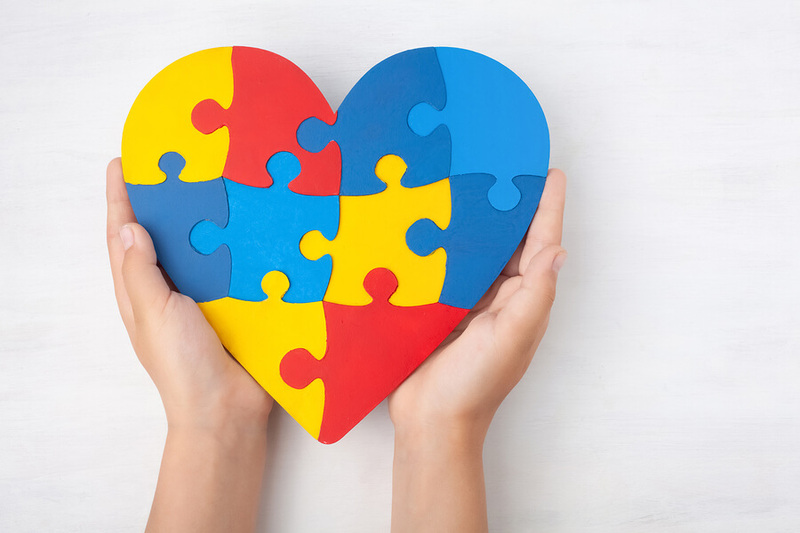 The Sarah Dooley Center for Autism is located on the historic 82 acre campus of St. Joseph’s Villa, where our students enjoy tree-lined pedestrian avenues, outdoor classrooms, learning gardens, and newly renovated gym and dining facilities. We take advantage of this unique resource in our daily school life. Time spent in a natural environment enhances children’s physical and mental health by providing opportunities for exploration, curiosity, imagination, reasoning and problem solving. These skills collectively play a large role in cognitive, emotional, and social development. A new perimeter road and pedestrian avenue to separate pedestrians from high-volume vehicular traffic and safely connect campus resources. Increased handicapped accessibility across campus. A new culinary arts center that trains students in life and career skills. Restoration of the central garden and addition of a state-of-the-art Learning and Therapy Garden. 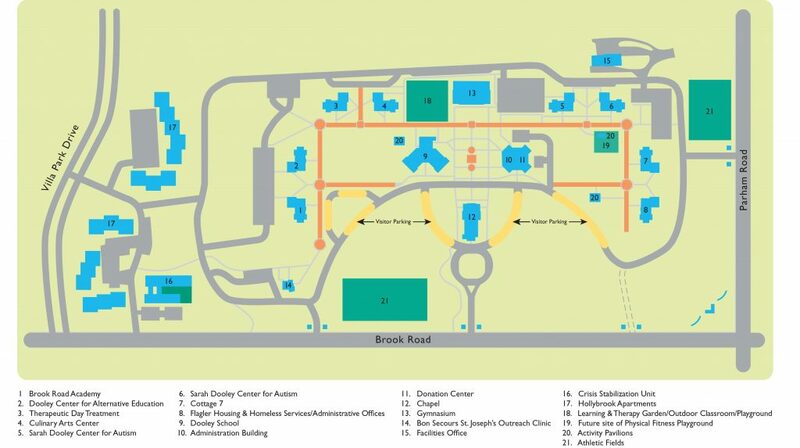 Click campus map to enlarge. To arrange a personal campus tour, please call our Development Office at 804-553-3220 or contact us here.